The next edition of Startup Grind welcomes neuroscience entrepreneur Ana Maiques as guest speaker. Maiques is co-founder of Starlab and is currently CEO of its spinoff Neuroelectrics, an innovator in neuroscience research and clinical applications. Last year, Maiques was awarded a EU Women Innovators prize. 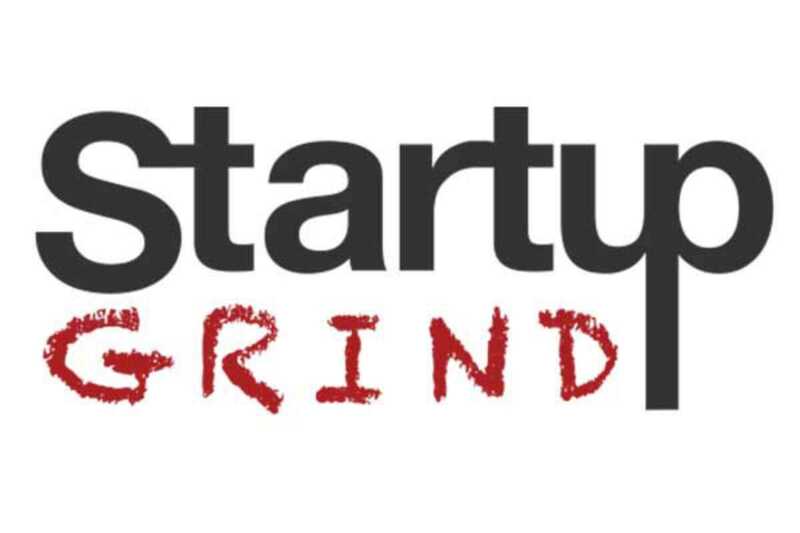 Startup Grind, headquartered in California, is an international platform that empowers entrepreneurs by connecting founders, innovators, educators and investors. This global community is backed by Google for Entrepreneurs. In the event format, attendees first present projects and ask for advice or mentoring followed by a talk by the guest speaker. The session wraps up with networking, food and drinks. The events are generally conducted in Spanish but you’ll be likely to hear Catalan and English spoken too – how very Barcelona.